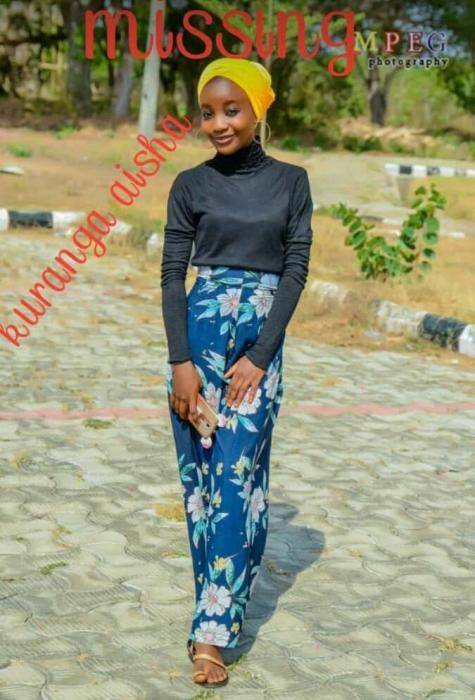 A 200 Level female student of UNILORIN Identified as Kuranga Aisha Yetunde was declared missing after her exams. According to Farida who is Aisha’s cousin, Aisha went for an exam, got back to the hostel after her paper and at about 6.pm left the hostel again without a trace. Kindly Share To Help Find Aisha!!!!!!! The boy friend should be asked.